Welcome to the second round of more ways monday! whoooop whoop whOOp whoop! Today's "more ways monday" is focused on a small length of cloth known as the dress sash. You know the ones... these sashes are found most often on the waistline of jersey-knit dresses, may be attached by two tiny loops of thread, and are the same color as the dress. Some people have been tempted to toss the sash and add a different belt of their choosing---one that provides texture and contrast. Now I'm alllllll about throwing on a different belt AND utilizing that sash elsewhere; giving more life and identity to these puppies rather than getting lost against the background of the same color dress. Thanks to two courageous women (mom and makeup artist Kristin & dog mom and entrepreneur Caro) who let me into the personal space that is their closets, I realized how quickly we can stick to the belt that matches the dress and not think twice. 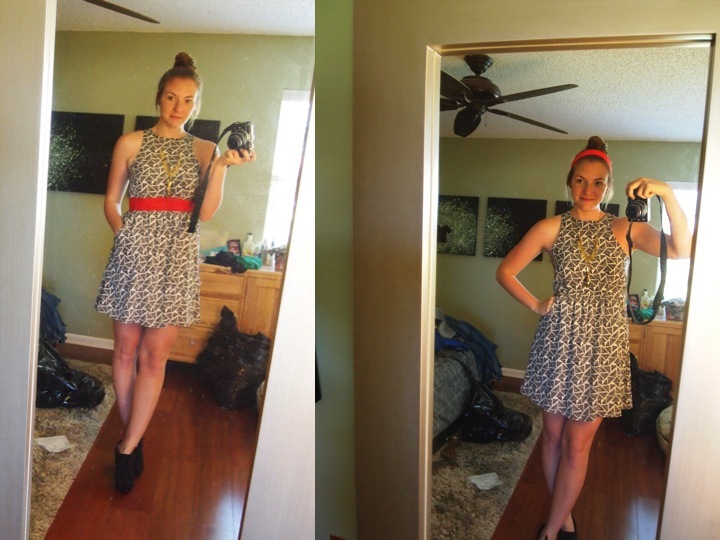 On these two separate occasions I was confronted with dresses that came with solid, bright color sashes. In both closets I noticed these women also owned a black and white graphic print dress that screamed for a pop of color. Enter...the solid color sash! Suddenly there was new life, a color to gravitate toward, and a new spark in their eyes. 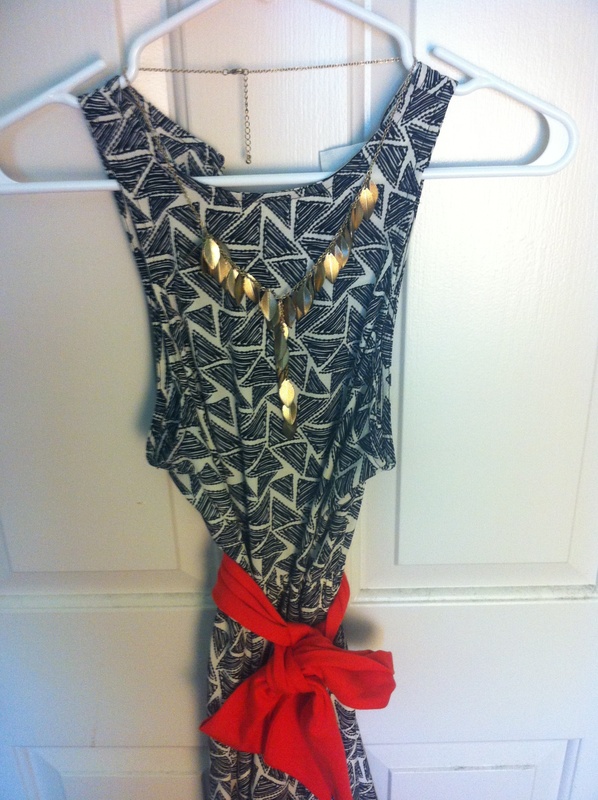 You too might have these sashes and can get cuh-razy creative with ways to wear it. 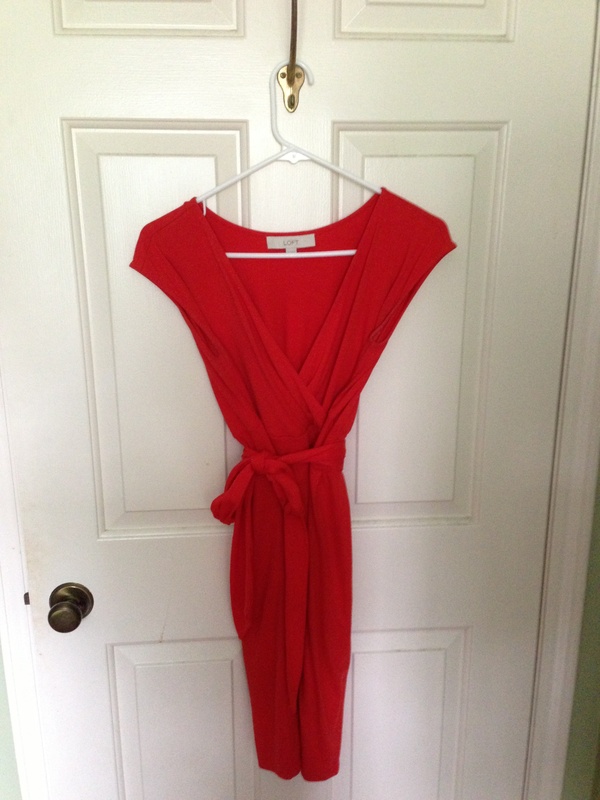 You could also work a thin summer scarf as a belt for the solid color dress you juked the sash from!